This One Pot Chili Recipe is the perfect dinner for those busy weeknights! So easy, and you’ll only need one pot! 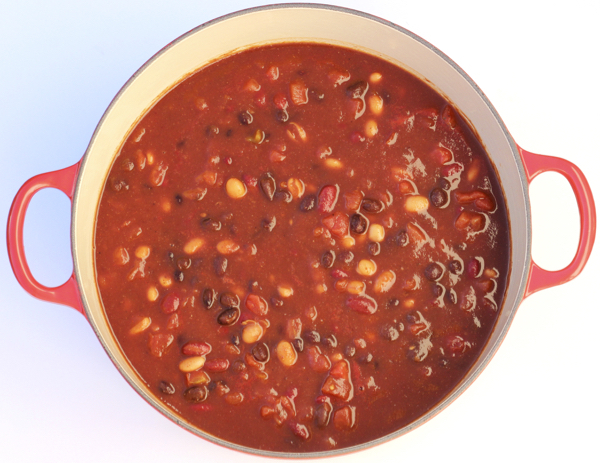 Wondering how to make quick and easy One Pot Chili? 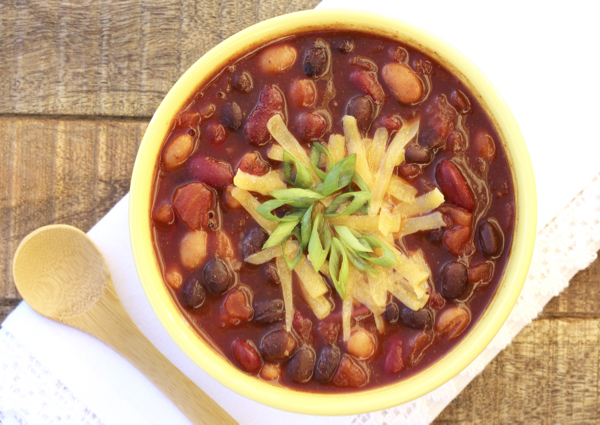 You’ll love warming up this Fall with this savory One Pot Chili Recipe! Just dump the ingredients into your pot, heat it up, and you’re done! It’s really that easy! There’s no need to dirty up all your dishes… and a delicious dinner will be done in no time. This easy recipe makes a big batch, so you’ll have leftovers for later in the week, too! It’s simple enough to make as a weeknight meal, and perfect for game day. Easy 5 Ingredient Cookie Recipes! 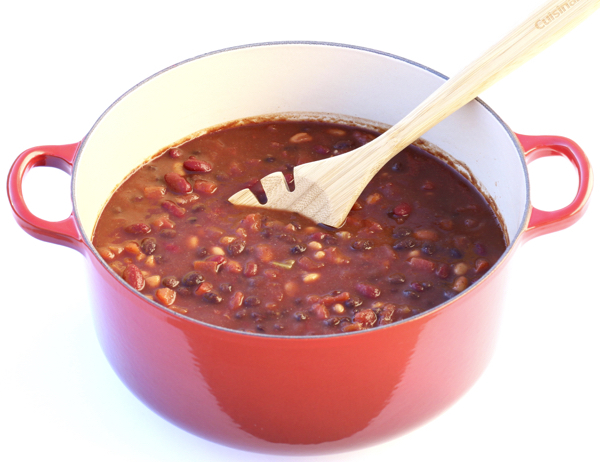 This One Pot Chili Recipe is the perfect dinner for those busy weeknights! So easy, and you'll only need one pot! Pre heat Dutch Oven on medium heat for a few minutes. 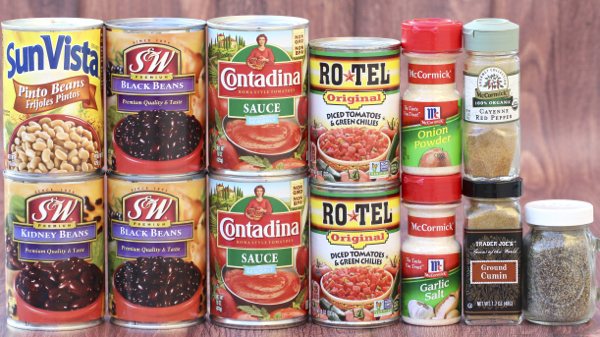 Drain cans of Pinto Beans, Black Beans, and Kidney Beans. Then add beans to Dutch Oven and stir. 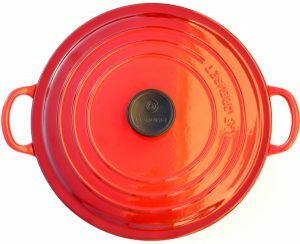 Dump cans of Rotel Diced Tomatoes and cans of Tomato Sauce into Dutch Oven. Stir thoroughly. Add Chili Powder, Onion Powder, Garlic Salt, Pepper, Cumin, and Cayenne to chili. Stir well. Cook chili on medium - high heat for 30 minutes. Stir occasionally. Dish into bowls and garnish with shredded cheese and chopped chives. Enjoy! Wondering how to make white bean chicken chili? This easy One Pot White Chicken Chili Recipe is loaded with delicious, savory flavors and will warm you to the toes! A big protein-packed bowl is one easy way to satisfy hunger! 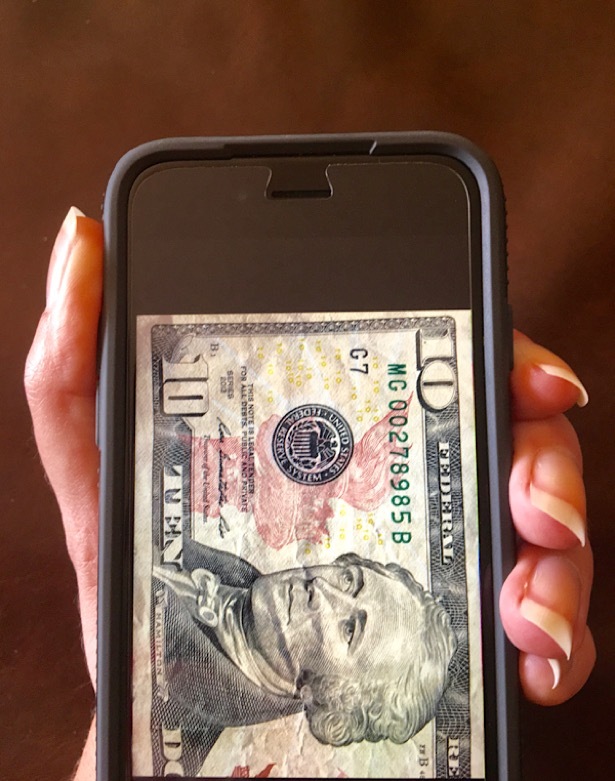 Looking for an easy dinner recipe that your whole family will love? This yummy Panda Express Orange Chicken Recipe is way better than takeout! This easy diner is seriously easy to make. Just dump the ingredients into a crockpot, close the lid, and walk away! These Easy Chicken Quesadillas are so yummy! Seriously… nothing is more satisfying after a long busy day than biting into a cheesy Quesadilla filled to overflowing with chicken, onions, and chiles. It’s time to give your Crescent Rolls a serious makeover! That’s right… with just a few delicious ingredients, you can create the perfect side for your Italian dinner this week. This Garlic Parmesan Crescent Rollsrecipe couldn’t be easier and the result is pure deliciousness! What happens when you take your favorite drink, boneless skinless chicken breasts, and a Crock Pot? An over-the-top delicious meal… that happens to be crazy easy, that’s what! This delicious Crock Pot Lemonade Chicken Recipe is just the perfect blend of savory, and will fast become a family favorite! Tried this One Pot Chili Recipe?